Tonight marks the most important dinner for Chinese families in a calendar year. It is reunion dinner time! Reunion Dinner 年夜飯 traditionally happens on the eve of Lunar New Year. In today's society, it is unsurprising that one would have reunion dinners on a different date. This is especially so if you are celebrating your reunion with your parents as well as in-laws. If Chinese New Year was meant to celebrate the coming of the new year, Reunion Dinner would signify the celebration of Family. In these times, families members usually live apart after marriage and setting up of family. Dinner as a family unit would tend to be far and few in between. 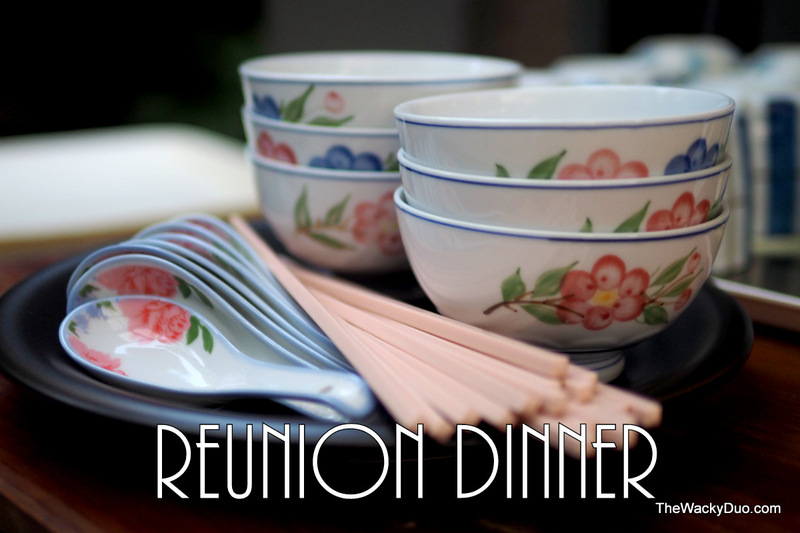 Reunion dinner would be one of those precious moments where the families can dine as one. Thus this gives added significance to this day and it had even been recognised as a ' non official - official ' half day for most companies. Given the significance in relation to family, we should seriously consider to petition this day as a holiday in Singapore. Traditionally, reunion dinner would include various mixture of cooked dishes specially prepared for this occasion. For this meal, the best foods and ‘dishes with a meaning’ are served in abundance. Dishes like a whole chicken of a whole fish 年年有余 are popular amongst Chinese. Nowadays, Steamboat menu seemed to be a more popular choice, especially in Singapore. The dishes remains, but the communal cooking adds to the warmth of Reunion Dinner. This was also our choice for Reunion dinner for both sides of the family. Reunion Dinner is the most significant dinner one can share with the Family. Given that 2014 is the " International Year of the Family ", it is highly encouraged that families use the traditional reunion dinners to create shared memories and for families to bond. Treasure it while you can! National family council agreed with us on this . Check out their take on the reunion dinner. In addition, there is a contest to celebrate family bonding for Chinese New Year. Simply pen down what does reunion dinner mean to you? Share your thoughts at the Family First facebook and you could be one of 10 selected to feature in an upcoming post, and receive an Ang Pao of $30 NTUC vouchers! 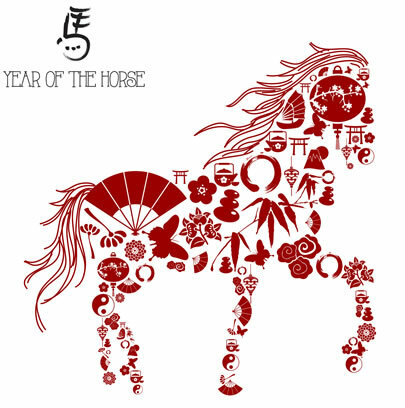 Don't forget to Lo hei for ' Good luck' for the year ahead! Families would stay awake together to welcome the new year ahead. Traditionally it is said families stay awake to fend off the mythical beast call 'Nian' 年 .We reckoned having Ironman and War Machine on board would help in this cause. Look who turned up for family reunion. Reunion Dinner means different thing to different people. It is a time for appreciating, it is a time for bonding, it is a time for family.